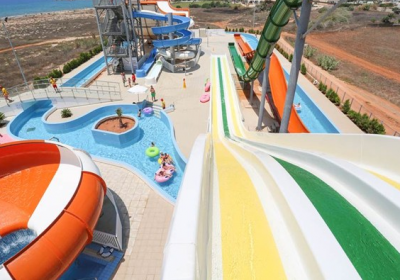 Summer Holidays 2017 in Cyprus – All Inclusive Water Park Holiday with ALL Extras £1492 for Family !! 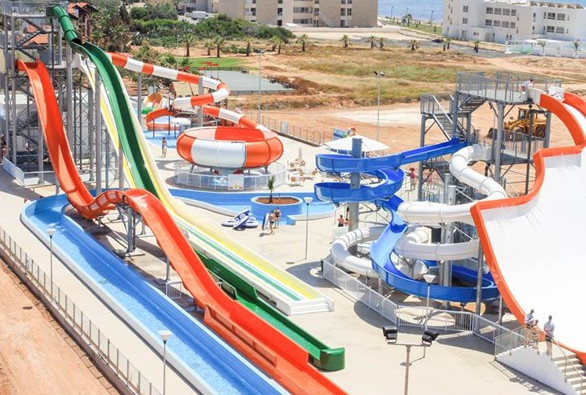 If you’re looking for next years Summer Holiday then be sure to check out the fab deals over at Jet2Holidays at the moment, like this All Inclusive week in Cyprus for as little as £1492 for a family of 3. This particular deal is flying from Leeds on 13th August 2017 for 7 nights however there are lots of other options available which you can check out HERE. The Panthea Holiday Village is ideal for families searching for a great value for money All Inclusive holiday. Just moments away from Nissi Avenue which features numerous shops, bars and restaurants and with easy access to Ayia Napa resort centre, the Panthea has a great location for those who want to get out and explore all the resort has to offer. For those who prefer to keep the action a little closer to home, the Panthea boasts a great pool area and unlimited waterpark access, which features numerous slides, a lazy river, a wave pool and a splash park for the little ones. I am looking for a family of 5. 3 adults a 12 year old and an 11 year old. Can you find my something for 2 adults and 1 child aged 12 for around the 22nd July 2017 , like the Cyprus one and same sort of price , but for 14 nights all inclusive. Please could you give something like this for a family of 5. Trying to book this holiday and it won’t let me book?